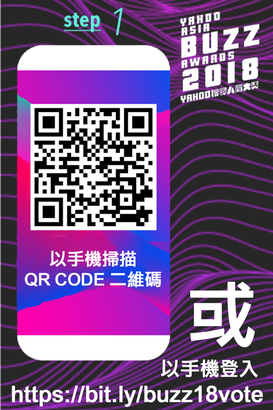 One of the international annual events "Yahoo Asia Buzz Awards" is coming to Canada! The Buzz Awards picks the hottest stars in Asia through gathering the most popular search data from Yahoo’s search engine. 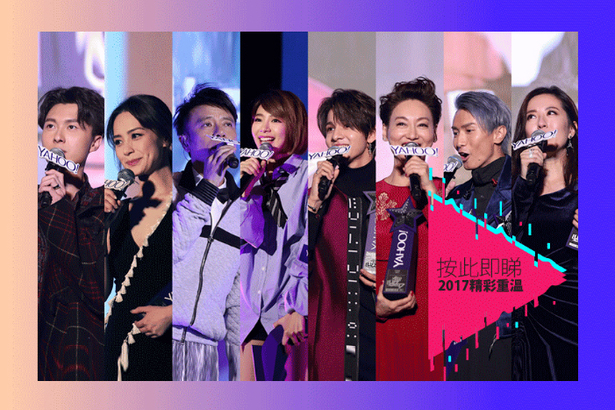 This year, Fairchild Media Group is honoured to partner with Yahoo Hong Kong and will exclusively rebroadcast the star studded "Yahoo Asia Buzz Awards Ceremony" on Fairchild Radio and Fairchild TV in Canada. 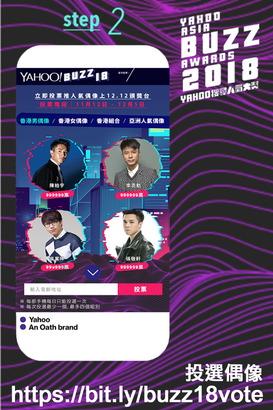 The ceremony will be held on December 12, 2018 8pm at the Hong Kong Cultural Centre, but you can be a part of it by casting a vote on Yahoo's voting page via your cell phone. 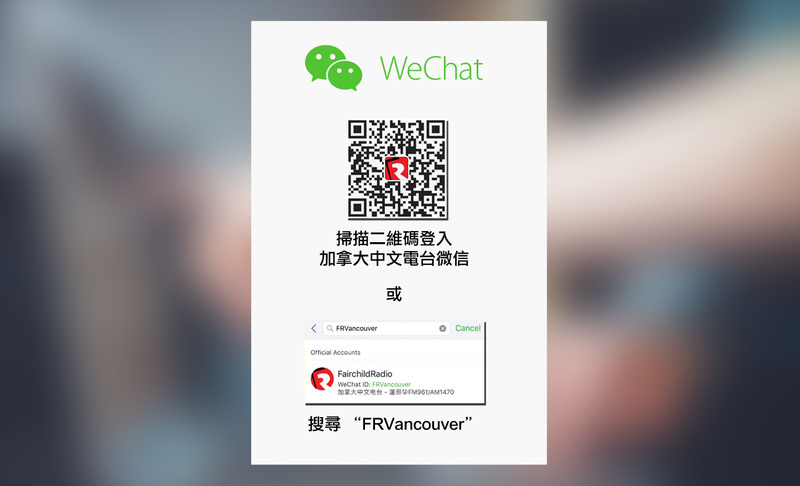 To support your idols, simply use youe cell phone to scan the QR Code below or log in the official voting page bit.ly/buzz18vote. Deadline for voting: December 5, 2018 (Hong Kong time).